Custom built locking seat swivel. No ball bearings to rust or squeak. 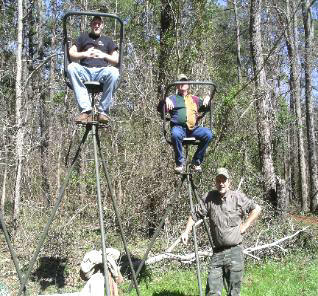 These stands are ideally suited for the brush of Texas, timber clear cuts and many other hunting areas throughout the country. 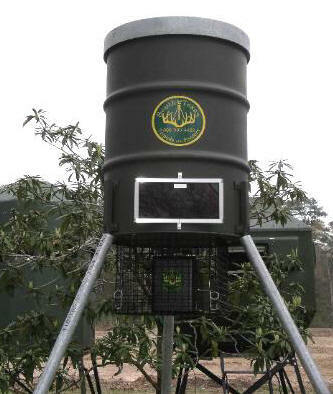 for the serious deer hunter." 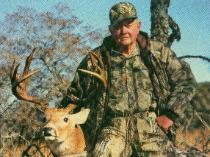 take a wise old trophy white-tail buck. other tripod on the market." apart from a rifle range bench rest. 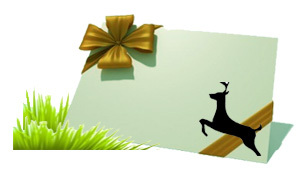 advantage of your superior design." "Consider also the comfort of the seat.